Underwater Dock & Fish Lights to Attract Fish Anywhere! How Do Fish Lights Work? 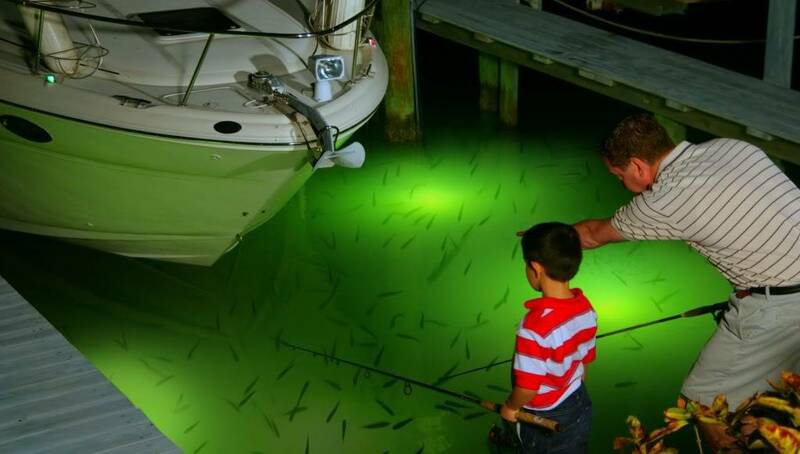 Our fish lights reflect off of small particles in the water that attract baitfish. As a result, these baitfish attract larger fish! So, these dock lights truly bring your backyard to life! The species of fish you will see depends on your area. You will see fish like, snook, tarpon, redfish, pike, bass, and many more! The concept is simple, but it never fails! Our fish lights create what we like to call a “Backyard Aquarium”. 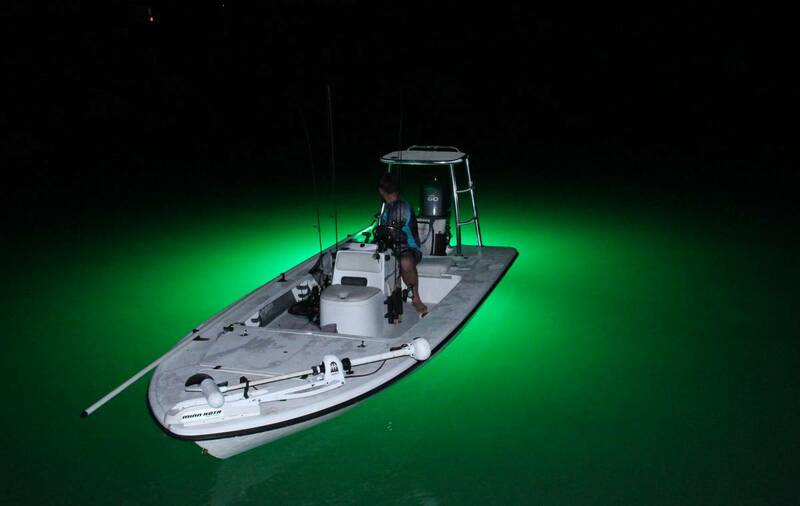 Our dock lights simply enhance the food source that is in the water. We know you’ll see fish! All of our dock lights have photocells that turn the dock light on each night at dusk and off at dawn. The nightly use will create a feeding cycle for the fish. This keeps the fish coming back each night! Also, for more great posts about our dock lights, visit and like us on Facebook! Need more help? Don’t worry! We are happy to help! Visit our FAQ page or contact us! Fish light. dock light. fish light. dock light. dock light. dock light. We build our dock lights with pride, right here in the USA. Our fish lights are used, and enjoyed by people from all walks of life, and around the world. 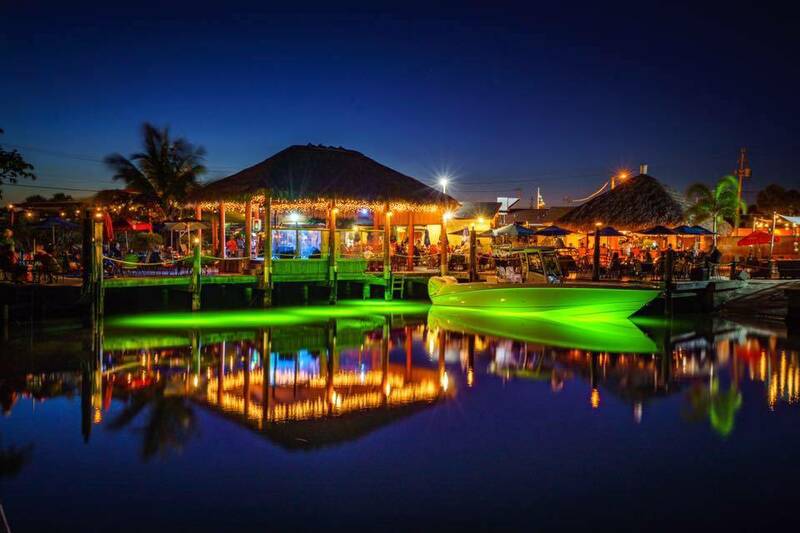 Whether the lights are used for local charters, fun fishing trips, or marine science, the fish will always be there! There are many dock lights out there. None of them can reach our standards. 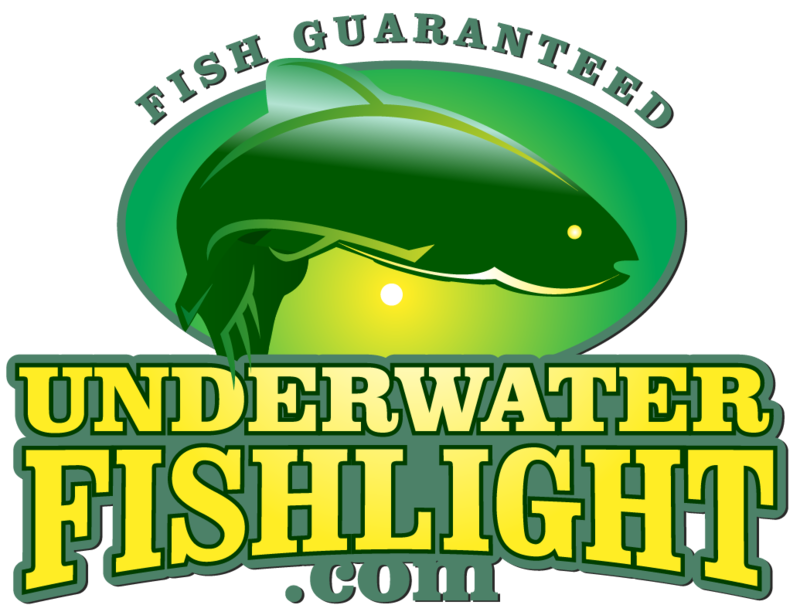 We use high end components in our fish lights to ensure they will last for years to come. Our Best Fish Light Photos! 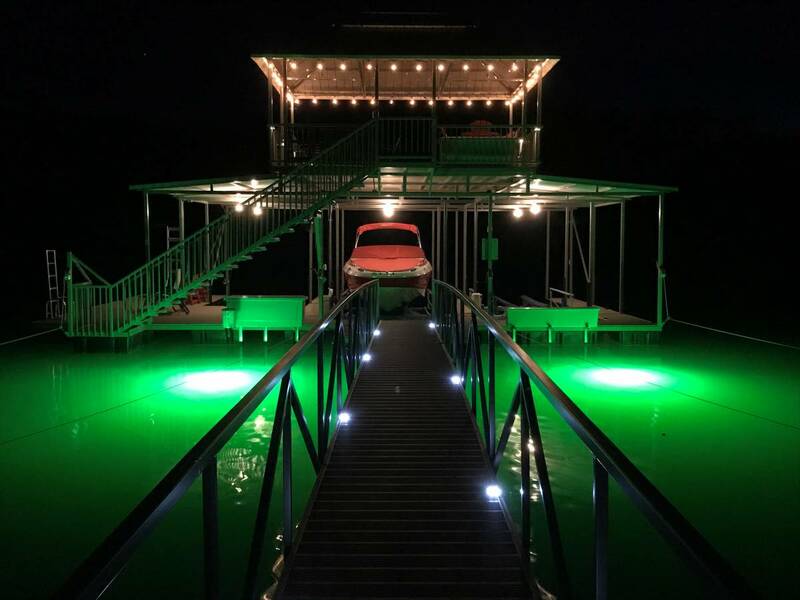 We love seeing photos of our dock lights from around the world! View some of our best photos below. If you have any great photos, simply email them to us at info@fishlight.com!